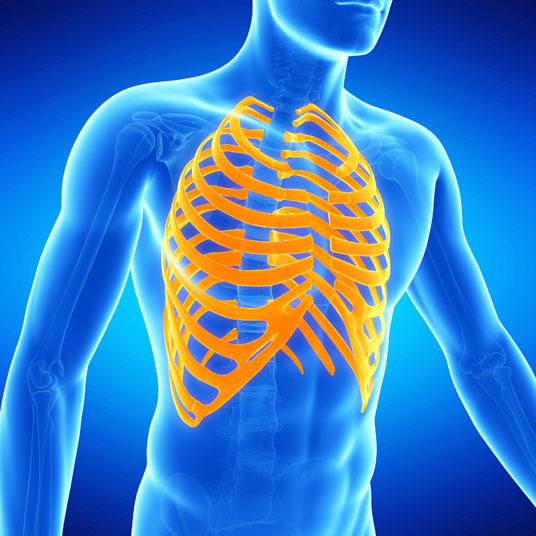 What is a Chest Tube Thoracostomy? During a chest tube thoracostomy, a thin and flexible tube is inserted through the ribs and into the chest cavity in order to drain fluid and air from around the lungs. The tube is connected to a machine that provides suction. 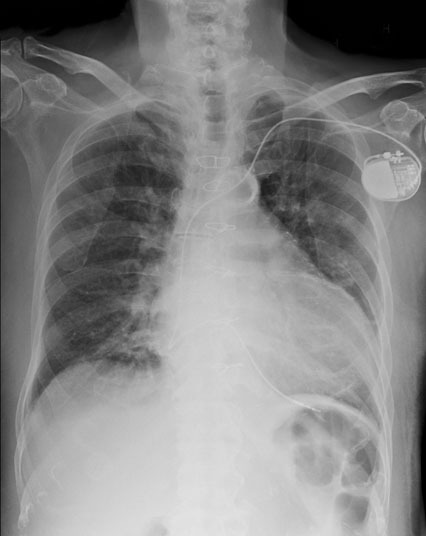 A chest tube thoracostomy is utilized in cases of chest surgery, a collapsed lung and pleural effusion. There are no comparable non-surgical or surgical alternatives to a chest tube thoracostomy. A chest tube thoracostomy is performed with local anesthesia. Possible risks following a chest tube thoracostomy include bleeding, infection due to bacteria entering the tube and a negative reaction to the anesthesia. No recovery time is needed following a chest tube thoracostomy.